CAD is gaining ground today with the CXY Canadian Dollar Index advancing 0.59 percent. The move higher is likely in response to soaring crude oil prices which appear to have breached another level of resistance amid curbed supply and fading global growth concerns. 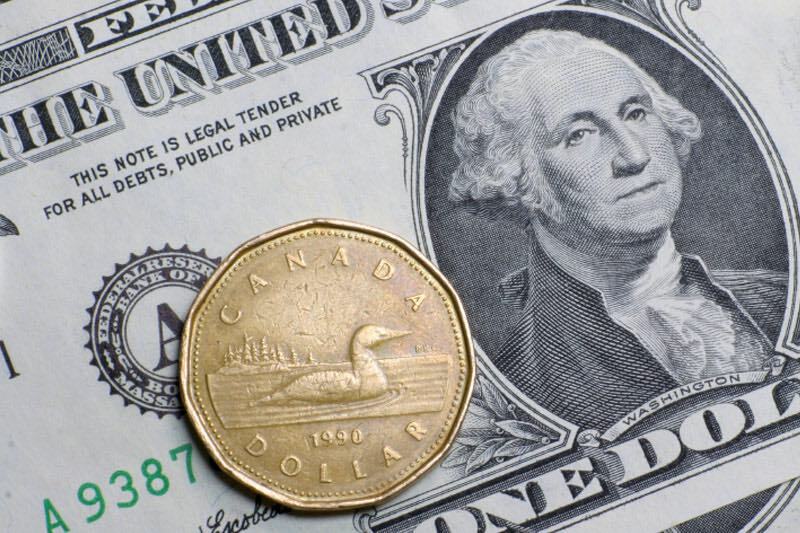 Consequently, USDCAD is being weighed down as the Canadian economy generally benefits from higher energy prices. USDCAD now trades around the 1.3310 price which appears to be a key level of support. If the currency pair fails to base at this area of confluence, additional downside risk could be on the table. USDCAD has held this price level for the most part, however, with the 38.2 percent Fibonacci retracement line proving support. Also, spot USDCAD rebounded slightly after touching its 100-day EMA while the bullish channel remains intact. Although, USDCAD weakness could be exacerbated if crude oil prices continue to rise. The currency pair has developed a short-term downtrend from the string of lower highs recorded throughout March which could hinder further advances. If spot prices fall below current support, forex traders will likely eye the 50.0 percent retracement line as the next possible area for USDCAD to base. That being said, event risk posed by the Fed meeting minutes due for release Wednesday – language that is interpreted as more dovish than expected could send spot USDCAD plunging to the 1.3220 level where the 61.8 percent Fibonacci retracement line and rising trendline support meet.